The internet is an ever-changing landscape. In its early days, the only thing businesses could do online is display their information on drab web pages. Customers could only view information about their businesses without being able to interact. However, as time rolled on, the internet gradually evolved into a much more interactive space where users can interact with other. This consequently leads to the birth of social media. Today about 2.5 billion people make use of the various social media platforms all over the world. Smart businesses take advantage of the clout of social media platforms in other to reach a large population of audiences and advertise their business. You need a social media plan. Social media has tools for measuring popularity such as retweets, likes, and shares. However, when it comes to making your business known on social media it goes beyond this. Your focus and goals should be concrete metrics like leads, conversion rates, referrals and so on. These should be the target of your social media campaigns. One of the most important factors in formulating a plan is identifying your audience and understanding their behavior. Know who your target audience is and find out the social media platforms they make use of the most. This way you will be able to concentrate on the platforms that really matter. Once you have identified which a large percentage of your audience use, you need to set about creating these accounts. Sometimes all you need to do is simply optimize the accounts that are already in operation to accurately represent your business. One of the keys to success on social media is consistency, and the best way to achieve consistency is to create a schedule. How often do you want to post on Facebook? When do you want to send out your tweets? etc. These are few of the decisions you will have to make. By putting into consideration all the other factors that have been mentioned earlier, you will be able to come up with a perfect schedule that is convenient and works best for your company. For example, you can examine the social media strategy used by others in the plumbing business to come up with yours. This could be a bigger brand you are looking up to or even a competition. By evaluating how they operate it might give you an idea of what strategy to employ for your own business. Analyze your plan and calculate how much it will cost you to implement it effectively. Revise and refine your plan over and over again until you are sure you have the best plan possible before going ahead. Facebook: Facebook is the most popular platform and is home to a large percentage of the total population of social media users. Its sheer size makes it the prime target for almost all businesses. Marketing on Facebook is a vast empire its own and understanding it unlocks a lot of benefits for your business. It allows you to create your own Facebook posts, post pictures, videos, and written posts about your business as well as interact with your customers in different ways. Facebook gives you the opportunity to post free of charge or reach a wider audience through sponsored posts. 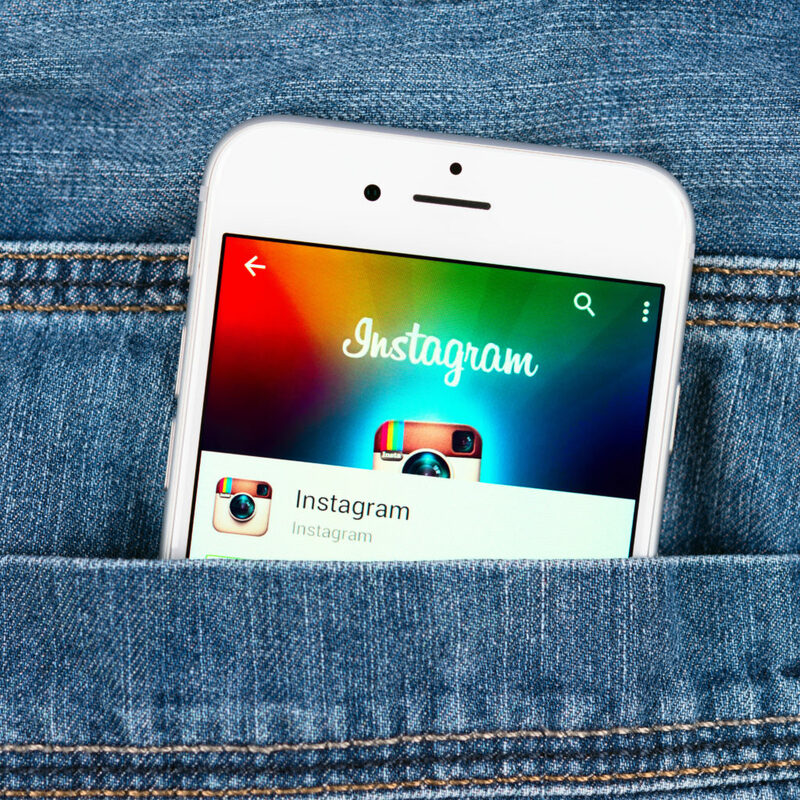 Instagram: Marketing your business on social media is all about visual appeal. The platforms allow you to post pictures and short images to your audience of followers. It is a very robust social media as well and helps you connect to a wide array of users. LinkedIn: unlike other social media platforms, LinkedIn is not merely a social media platform. It is a place to be if you want to connect with professionals in various fields. It is a great place to boost your business network. Twitter: there is a limit to what you can post on Twitter, but this doesn’t in any way limit its reach. Twitter is one of the most popular social media platforms and attaining success here will have a tremendous effect on your plumbing business. YouTube: this is a platform for interacting with customers using videos. It takes some work and abundant resources to make success on YouTube, but any business that manages to do so will have a lot of gains to show for it. Snapchat: Snapchat, like YouTube, is a video-based platform as well. It is popular with the younger demographics and is a great place to be if your business targets the younger generation. 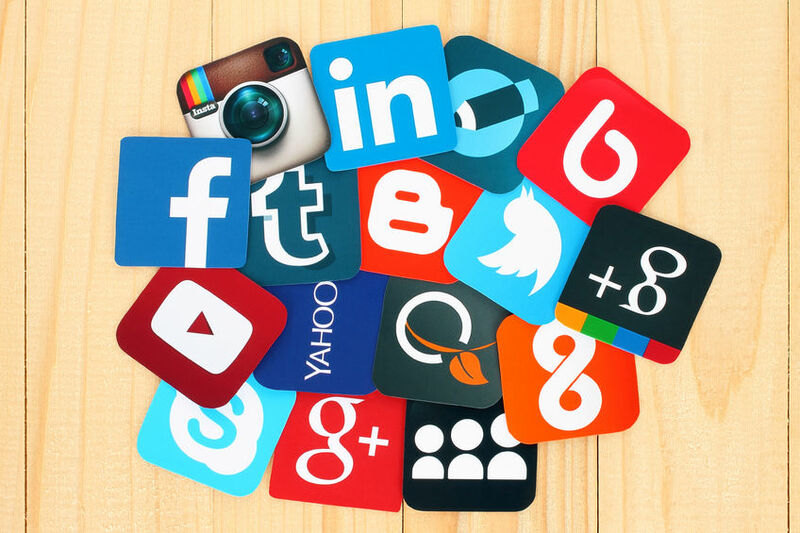 The list of social media platforms for driving your business isn’t limited to these. You can explore many other options. Asides the popular ones, there are some that are even more localized and is only widely used in your vicinity even though they haven’t attained global dominance. Online success is about versatility. You need to attain dominance on multiple platforms for better reach. It is not enough to make your business popular on one social media platform. You have to make use of various platforms at the same time. Take advantage of the sharing capability of various platforms and make yourself visible to a larger audience. Engaging your customers have been proven to be an effective tool to ensure loyalty to your brand. The focus of your social media campaign isn’t merely letting your audience see you, you must find ways to make them interact with you. Getting your audience to communicate with you is the first step in converting them to loyal customers. Be creative in our interaction with your audience. Try to add humor to your posts. People are easily put off by humorless posts. Showcase interesting aspects of your business. Tell your audience engaging stories about what you and your team encounter on the field and find a way to relate It to them and their needs. Make your posts educative. Your audience will be more interested in interacting with you when they discover that you have more than just products to offer. Let your post show that you know enough about what you do and you want them to too. A plumber that regularly posts relevant and helpful plumbing tips on social media will get a better response than one who merely posts adverts about his business. Visual elements catch people’s attention on Social media than ordinary texts. Infuse interesting pictures and videos in your posts on social media platforms. Text only post can be boring and users will scroll off to something else if your post does not catch their attention. Adding Visual content increases audience engagement and helps to sell you better as an interesting brand. Adding images, videos, gifs, and memes help to hold the attention of your audience long enough to pass your message across. It also leaves a stronger impression on them than merely boring them with details of your business. Although we recommend that you make your presence known on multiple platforms, you shouldn’t make the mistake of spreading yourself too thin in an attempt to get your name on multiple platforms. A strong presence on one or two platforms is a lot better than registering on multiple platforms without being able to stay active in them. Focus on the quality of your performance on every social media platform you are registered on rather than increasing the number. Post relevant and helpful content regularly. Consistency is the key to better content engagement. If you get it right on your just popular platform your business will perform better than that of someone who is inactive on every possible social media platform. Most social media platforms today are business venture themselves. Facebook Founder Mark Zuckerberg is rich today not merely because of the people interacting with each other on the platform but because largely because of the businesses that take advantage of the platform. As a result of this, Facebook and other social media platforms are always developing means to better serve these businesses which will improve their own revenue also. Simply posting online will give you access to a limited audience. Sponsoring your post, on the other hand, helps you to reach a larger number and a wider array of audience. You can place ads that target specific demographics and increases the reach of your business. you can also make use of various analytics tool that helps you better tailor your marketing strategy and makes it more effective. One of the most unique features of Social media platforms is instant communication. Unlike emails and other internet tools before it, Social media affords you the opportunity to interact with your audience in real time. people who follow your business on social media and would like to interact with you expect to get an instant response from you when they do so. It will be a waste of valuable opportunity and all your investment if you aren’t online when prospective audience tries to reach out to you. Asides the fact that you lose a prospective lead, it also sends a negative message about your work ethic if you aren’t available when your services are needed. Thus, if you want to market your business on social media you must be willing to put in the commitment and resources that will ensure that you remain online. One of the most essential aspects of marketing Is making sure your brand is well known. All your social media strategies should be directed at marketing yourself as a reliable brand to your audience. Decide what you want your company to be known for and let it reflect in every of your post and interaction with your audience. Stand out. Let your audience know what you do and how you do it better than anyone else. Build a name that they will always remember any time they need the service you offer. Sometimes you just can’t do it all. Enlisting the help of someone more qualified to handle your social media platform is a great idea. If you have the resources, creating an entire department for social media marketing or dedicating a section of your marketing department to social media isn’t a bad idea. There are third party companies that you can also outsource your social media management too. They can put you through on how to do it better or you can simply hire them to coordinate your social media marketing for you. Social media is vast and dynamic but can be a veritable tool for growth if you get the hang of it. It takes some work, time dedication and a whole lot of patience.